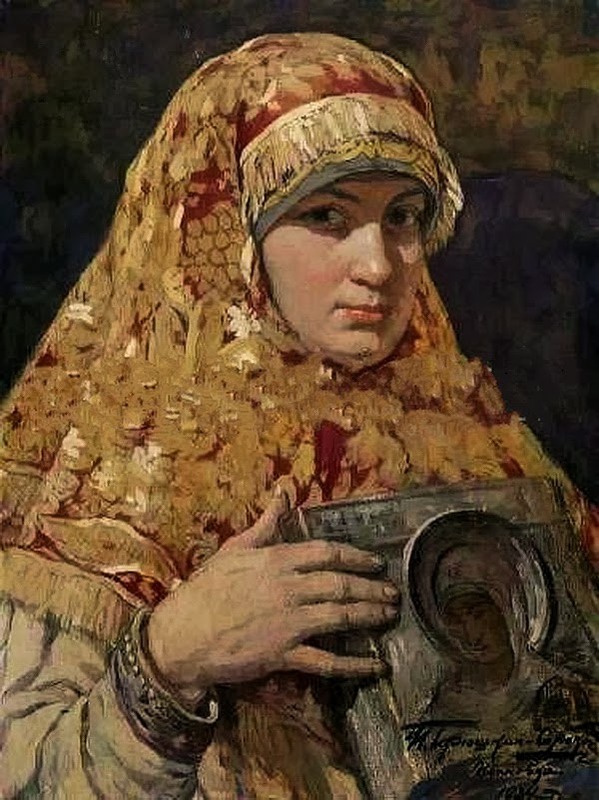 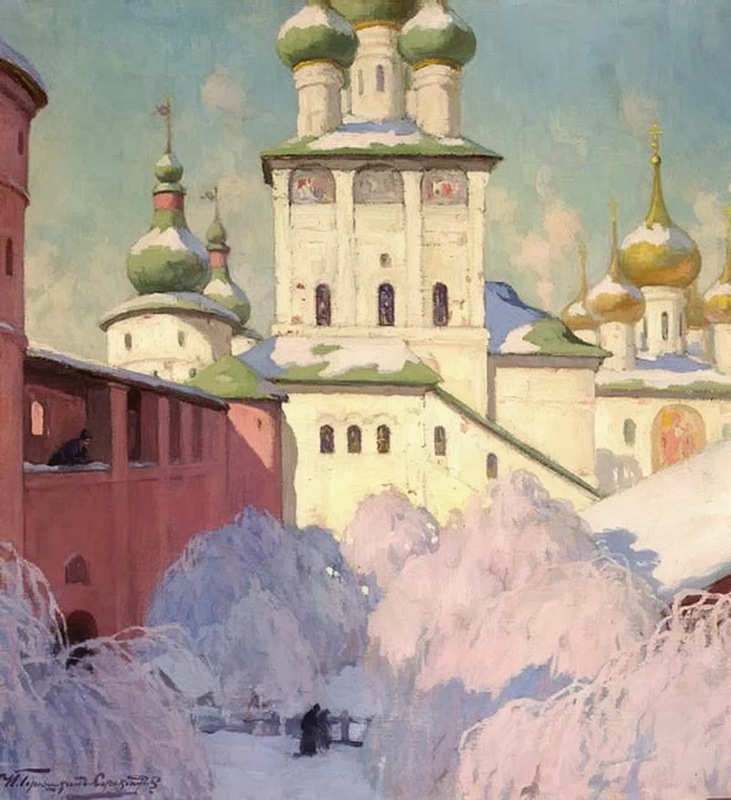 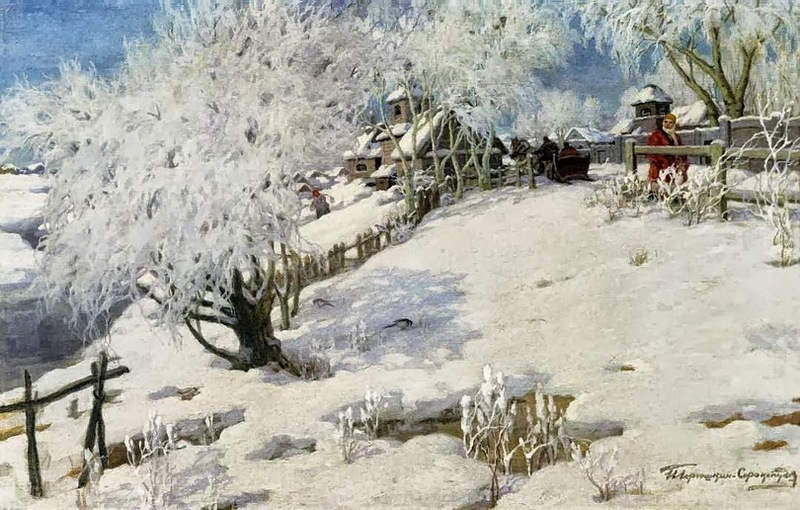 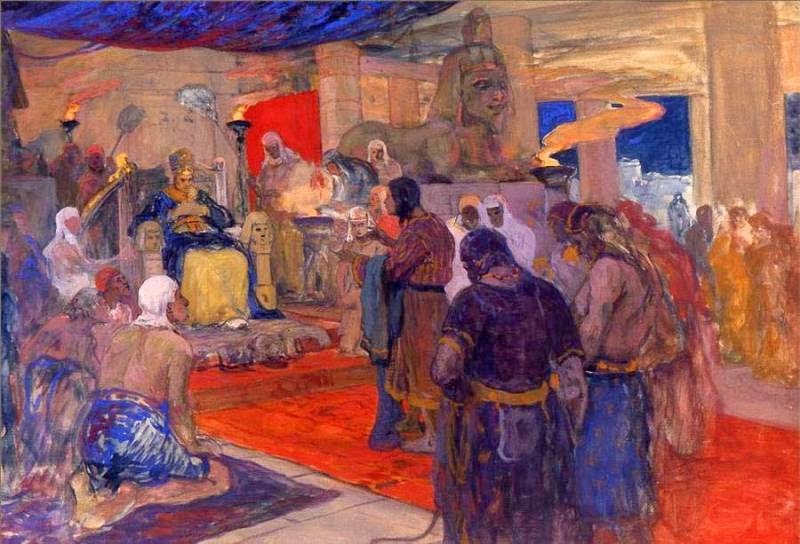 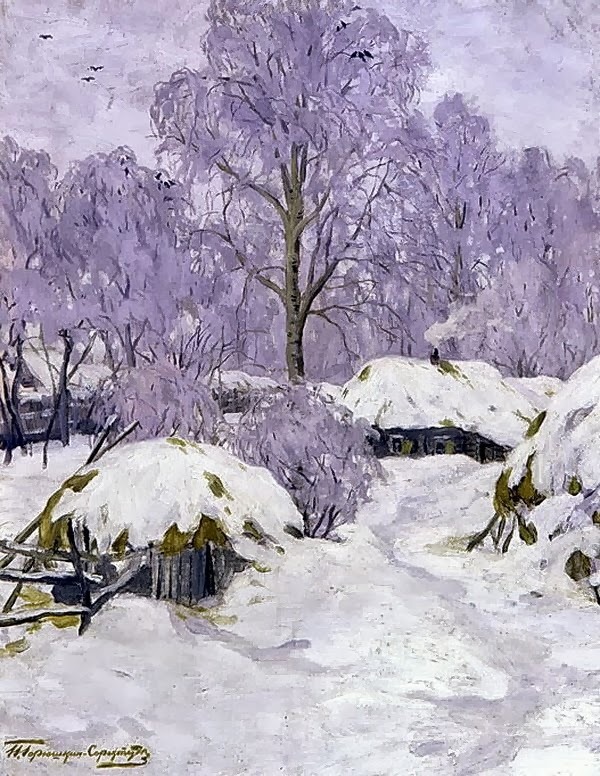 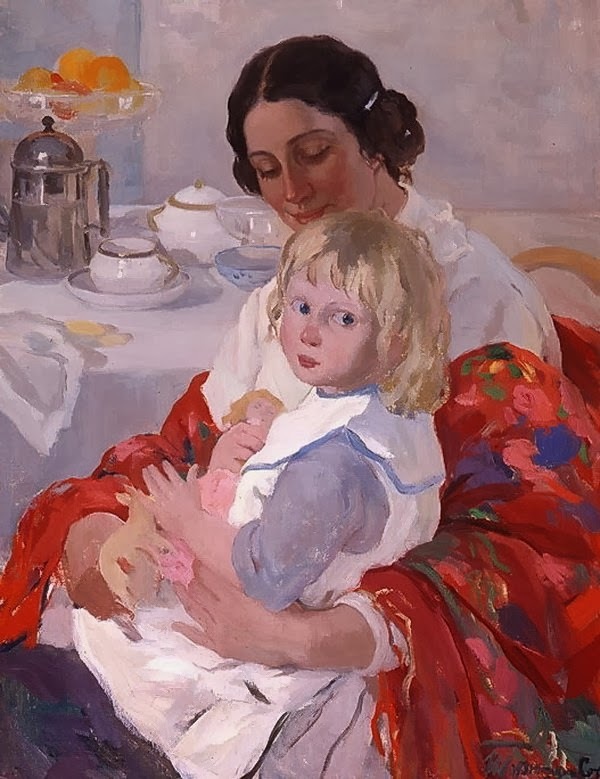 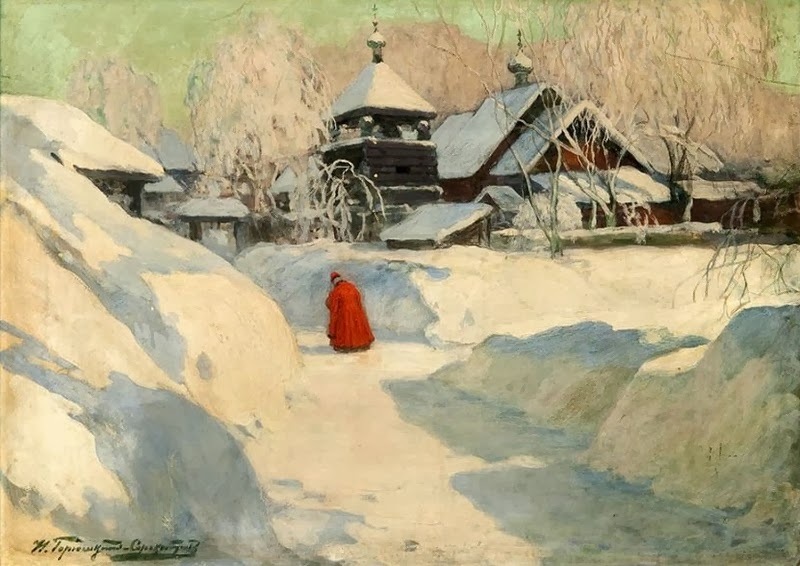 Ivan Goryushkin-Sorokopudov was a Russian Painter who was born in 1873 and died in 1954. 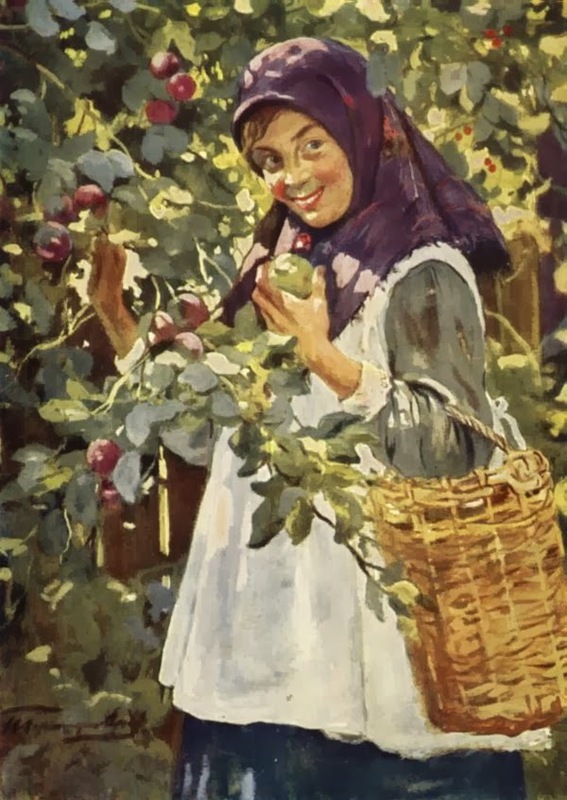 He was born in the family of barge hauler Sila Goryushkin in Tambov province. 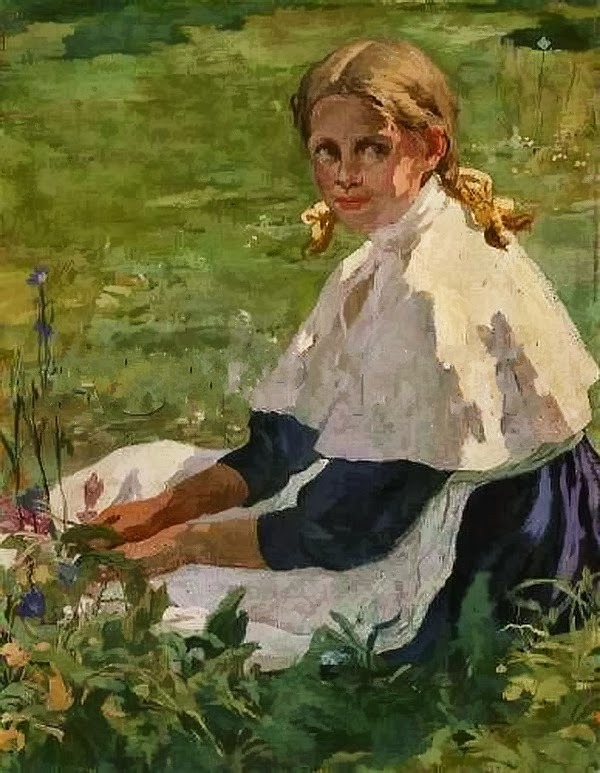 He had a troublesome childhood as he became an orphan in the early age and was sent to the distant relatives. 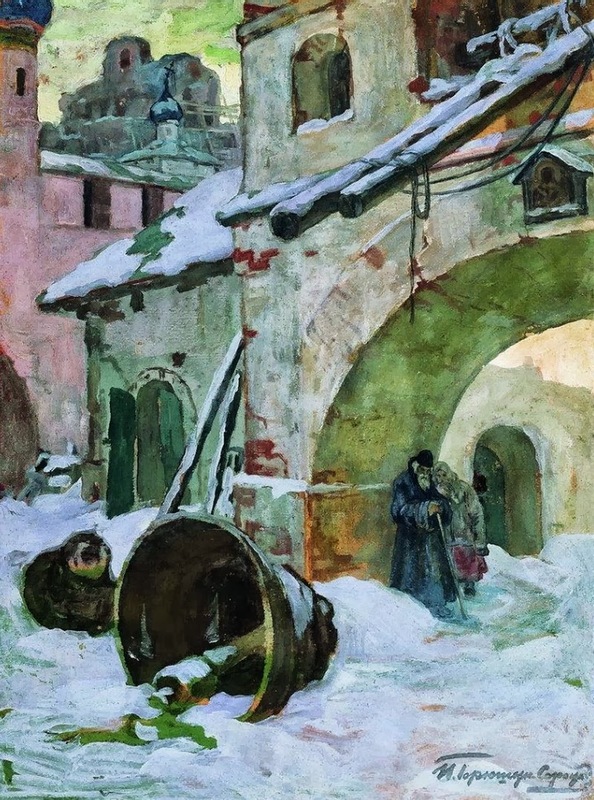 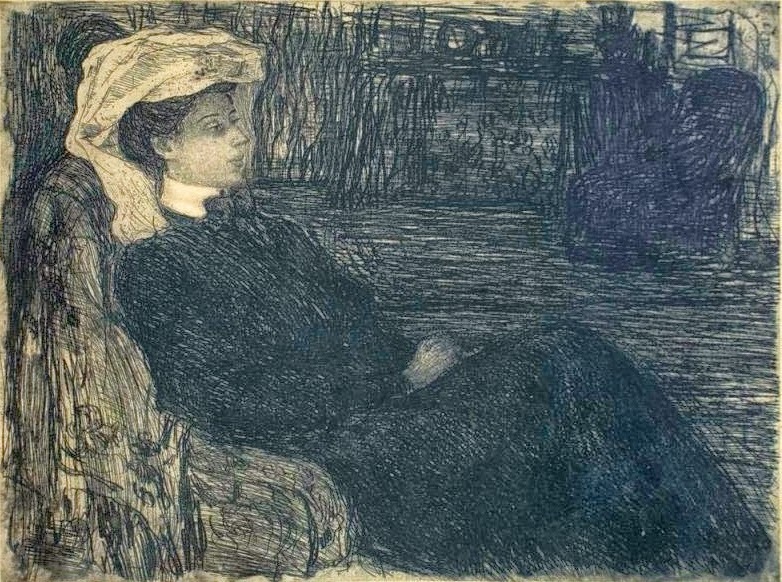 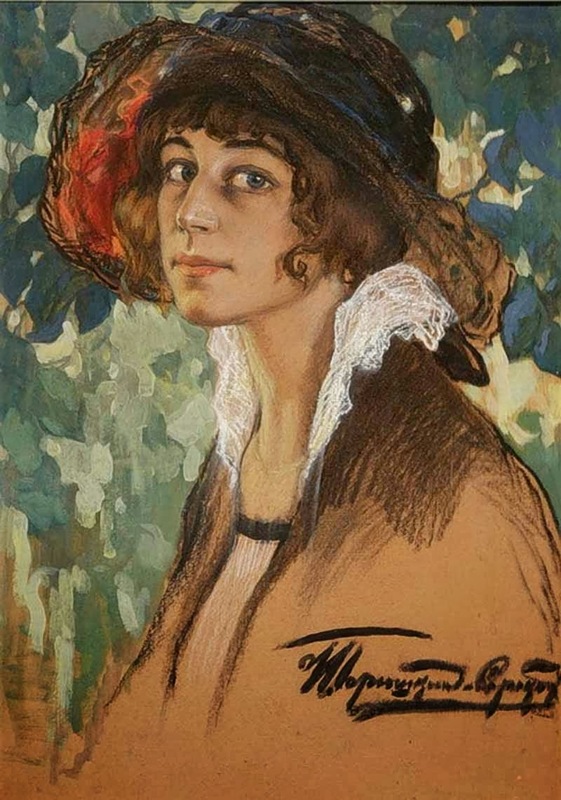 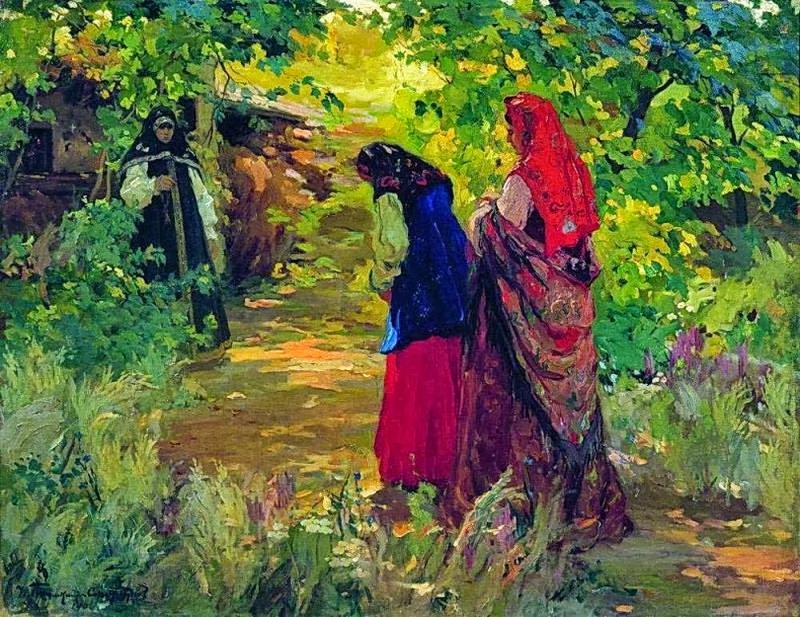 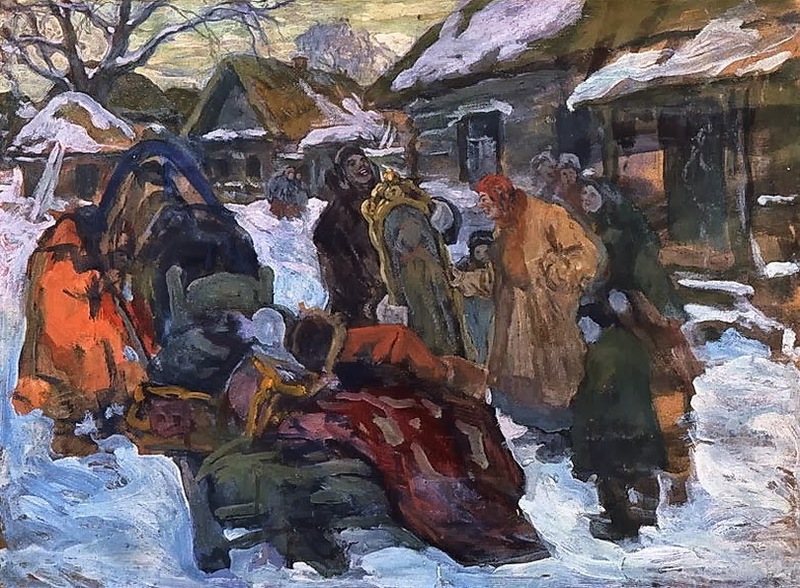 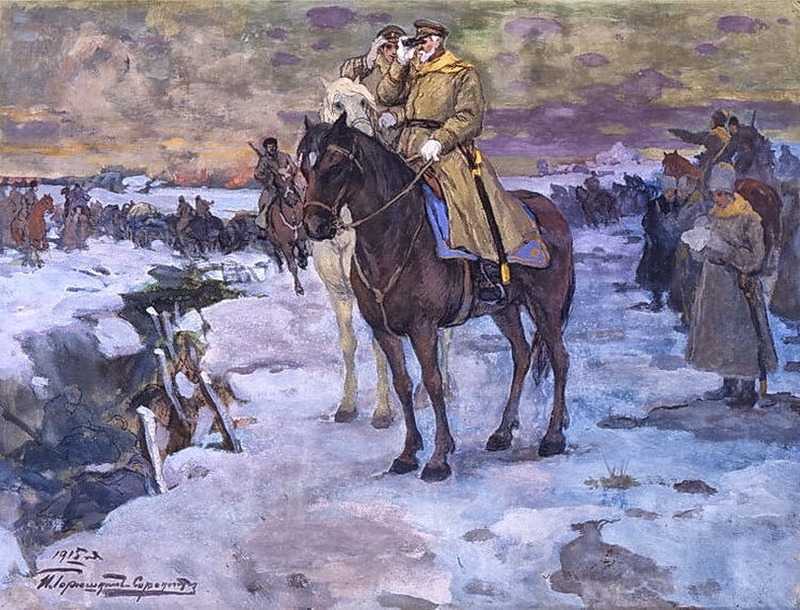 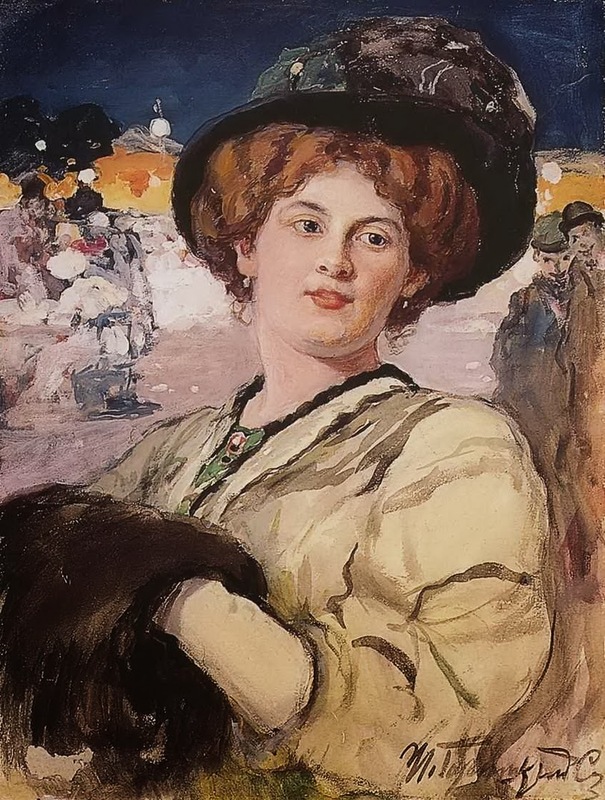 Ivan Sorokopudovy was a painter who belonged to the lower middle class from Saratov. 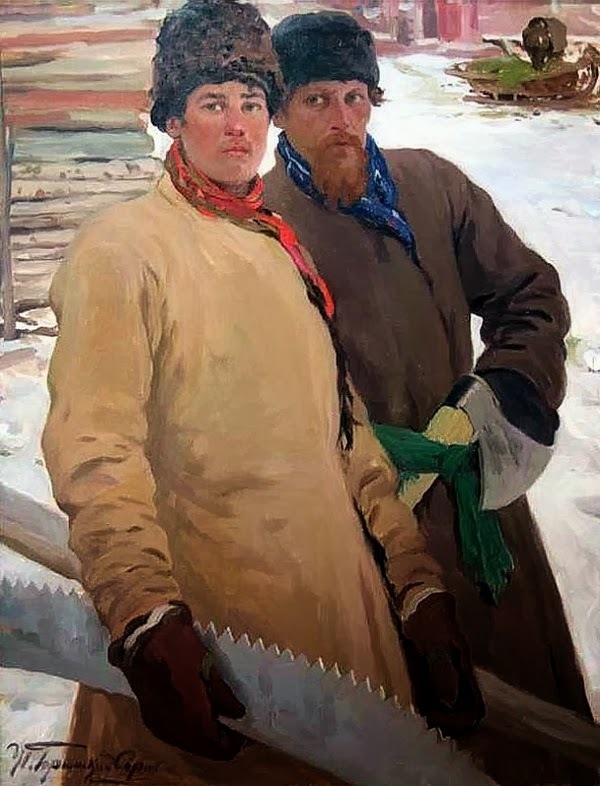 In his youth, he was serving as a delivery boy on the ships of the merchant Kuzmin near the Volga River. 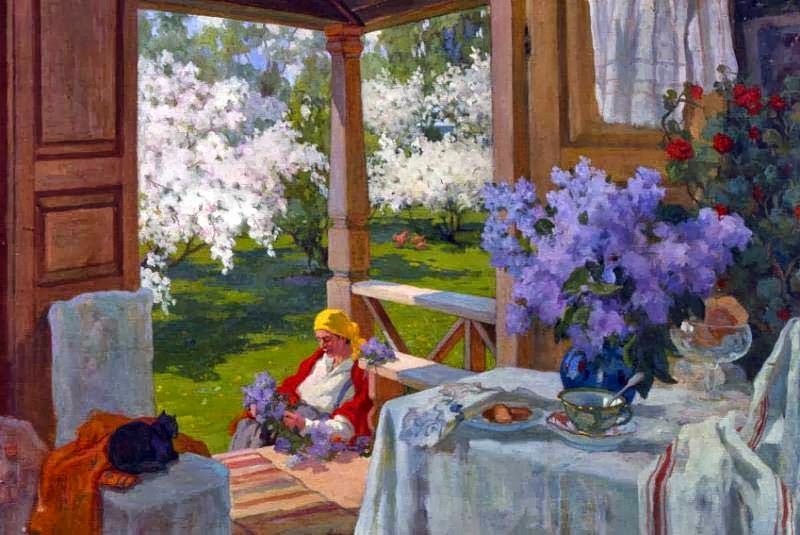 He later became the student of the Astrakhan Fine Arts Scool of P.Vlasov who was the follower of V.Petrov and P.Chistyakov. 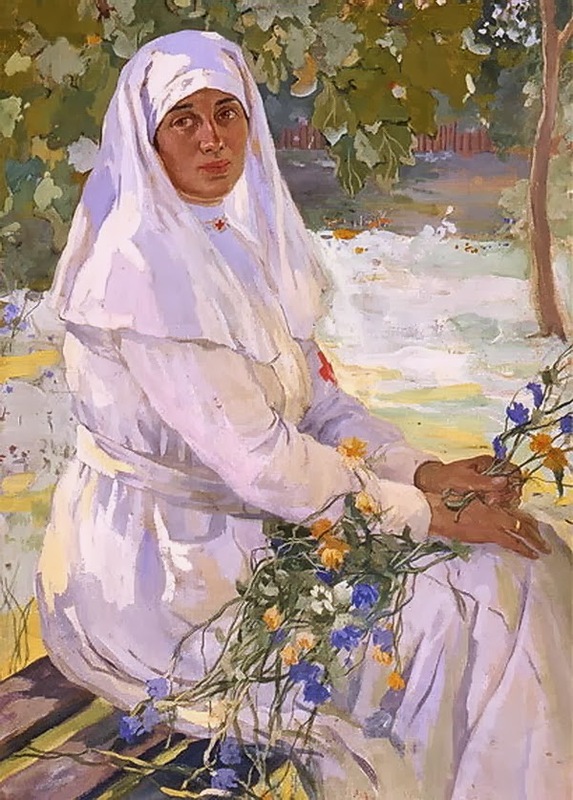 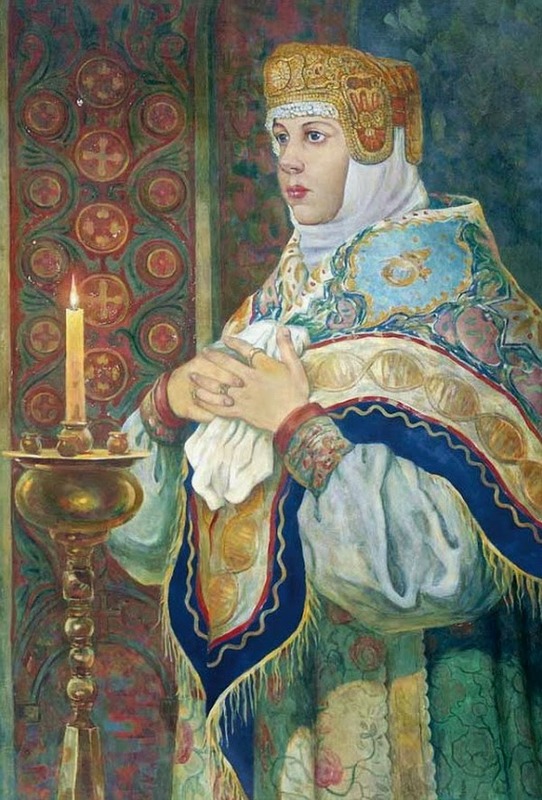 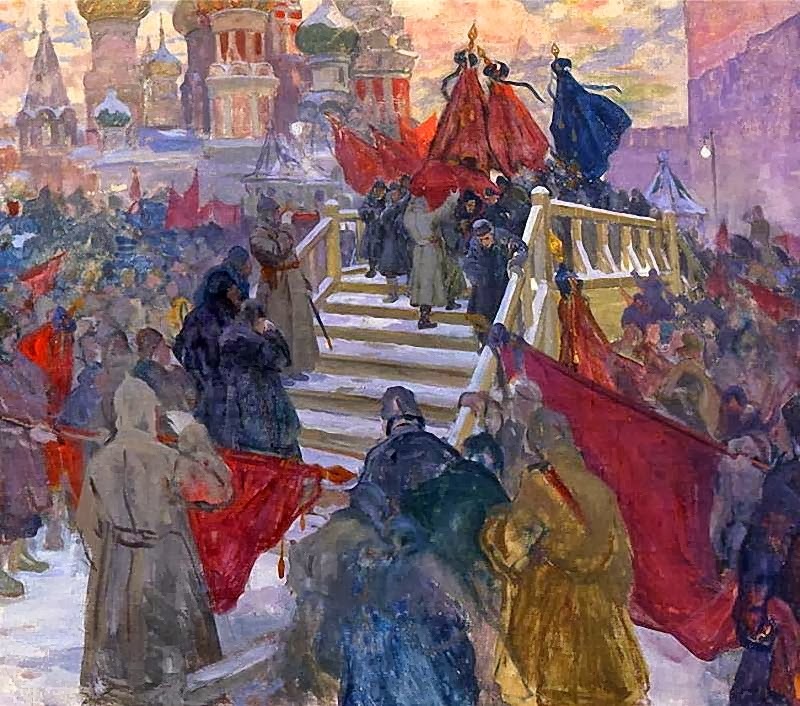 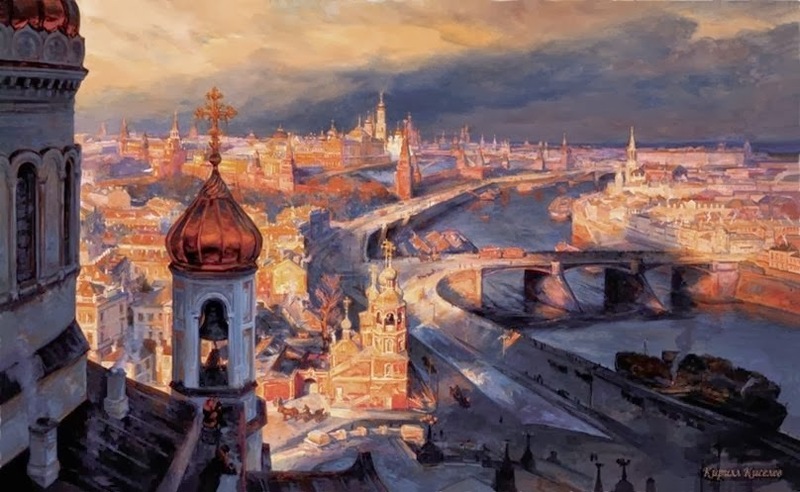 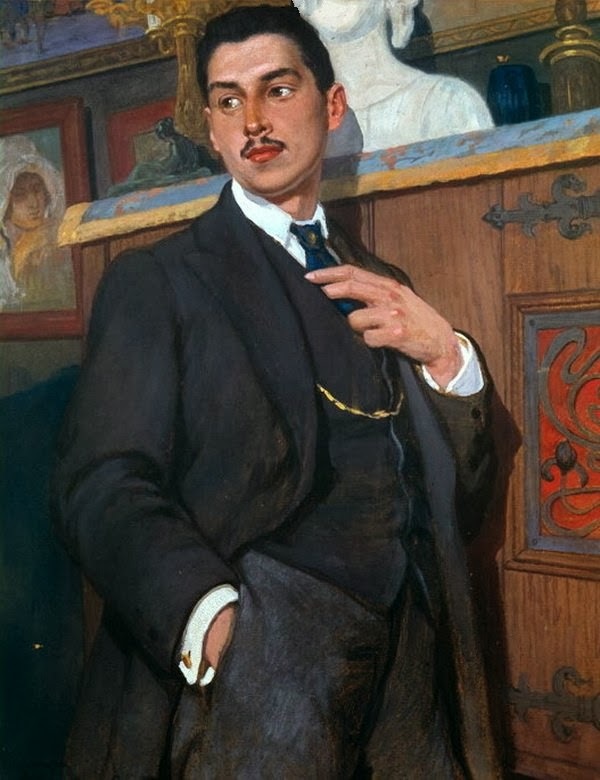 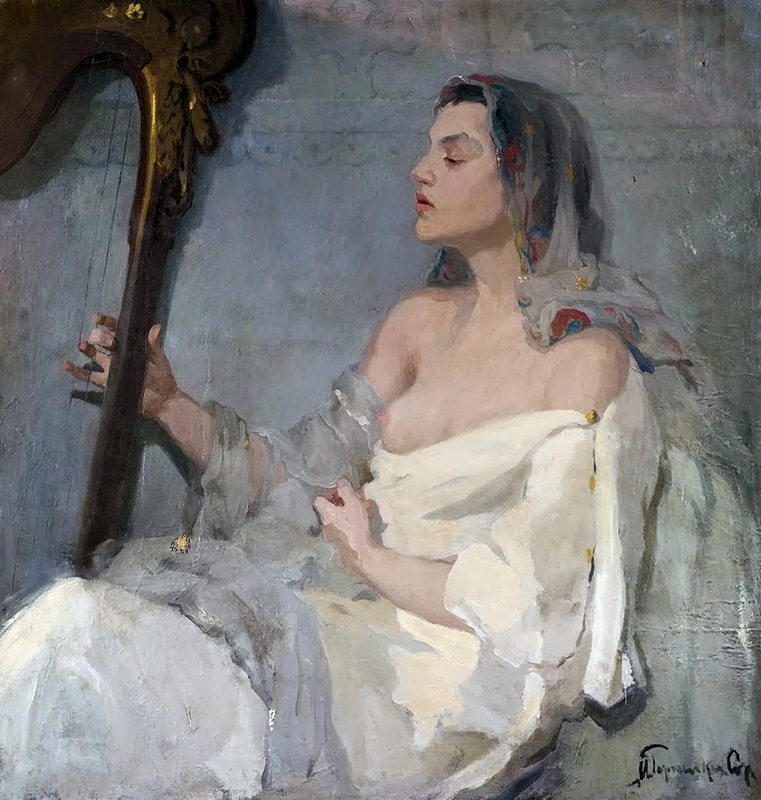 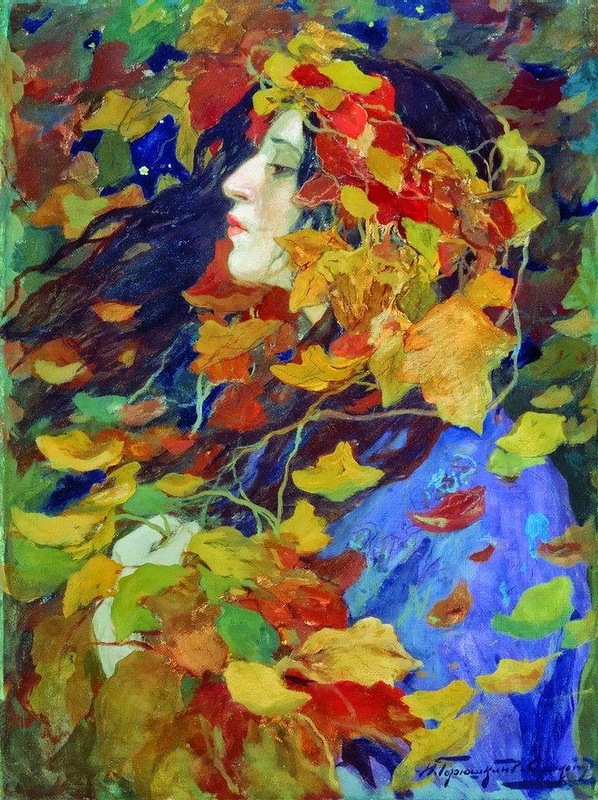 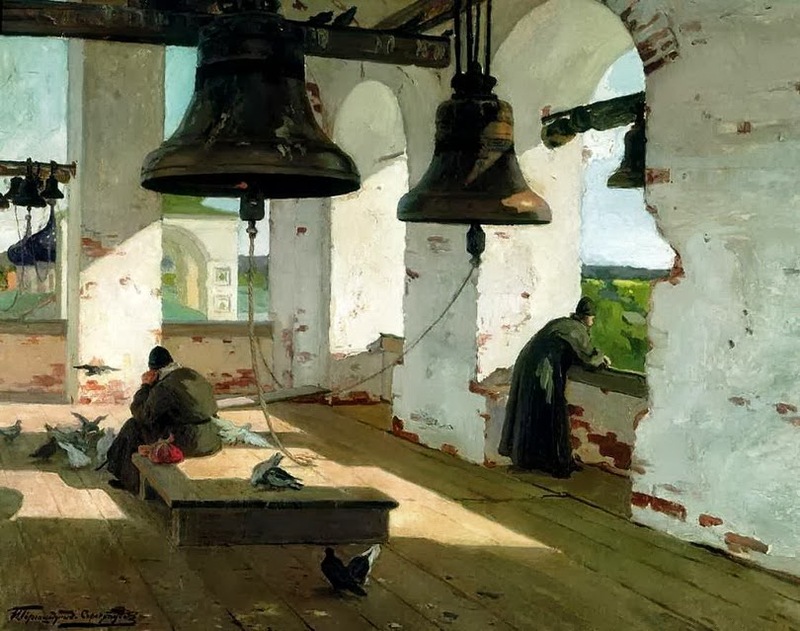 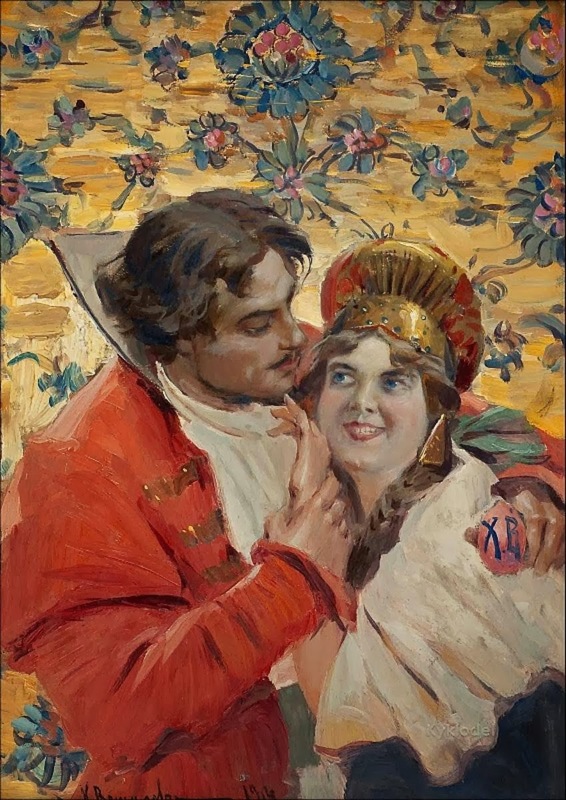 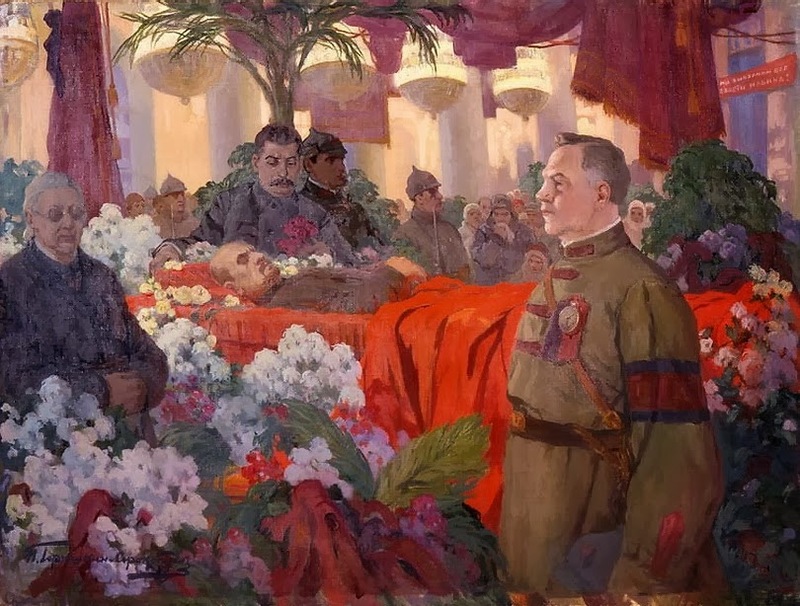 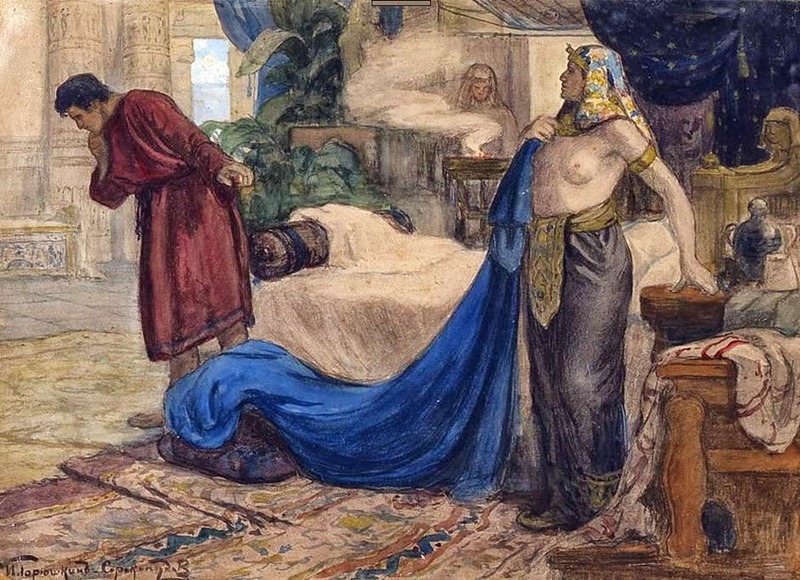 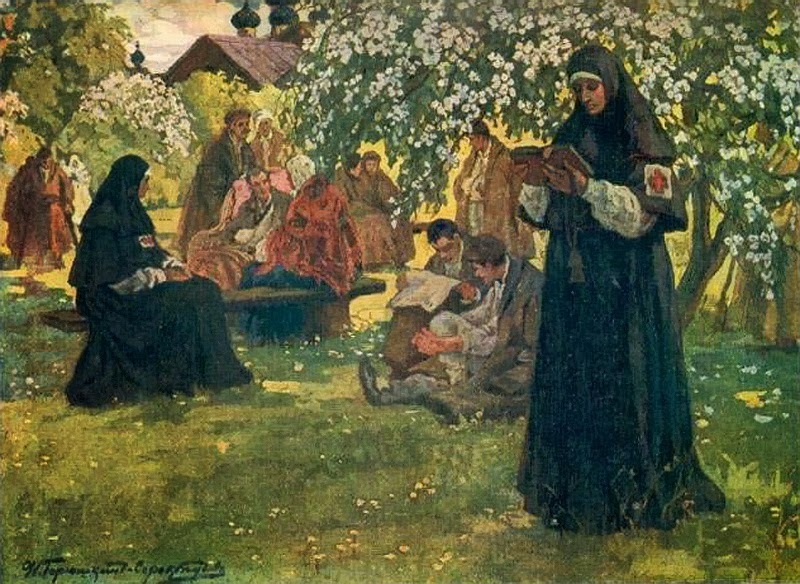 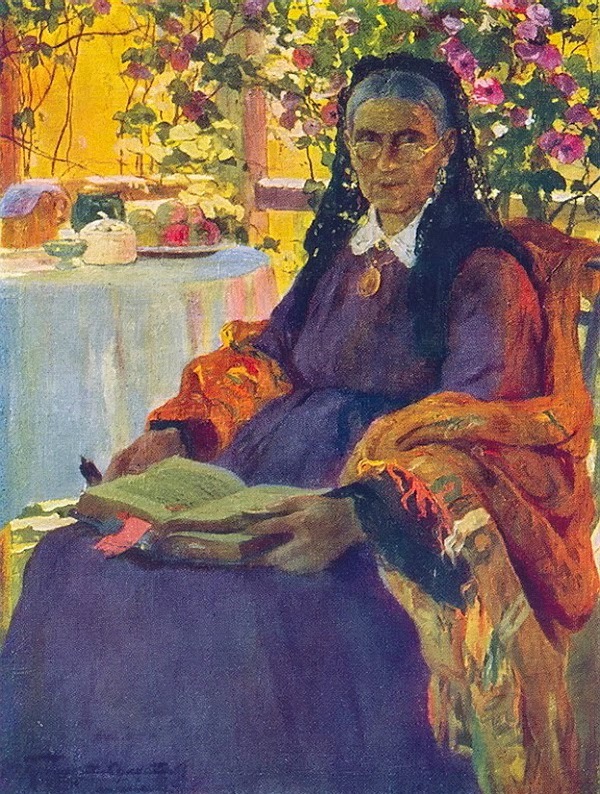 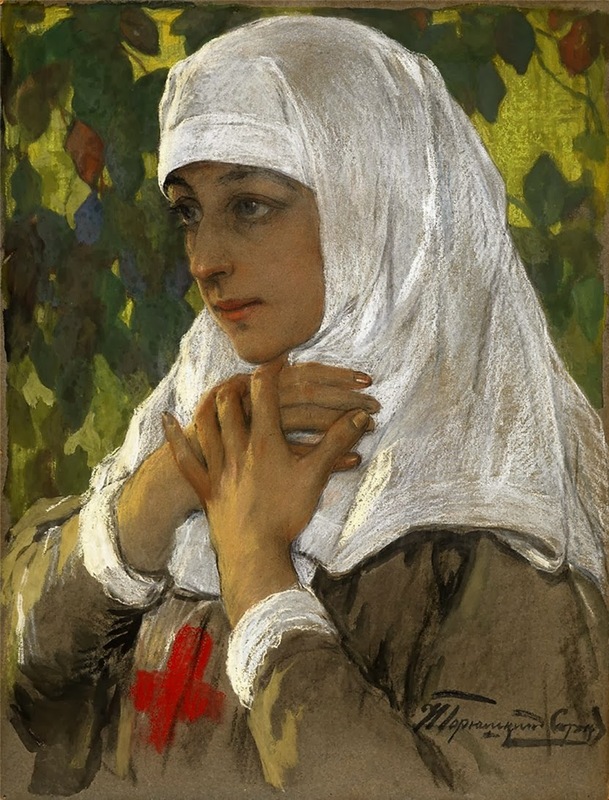 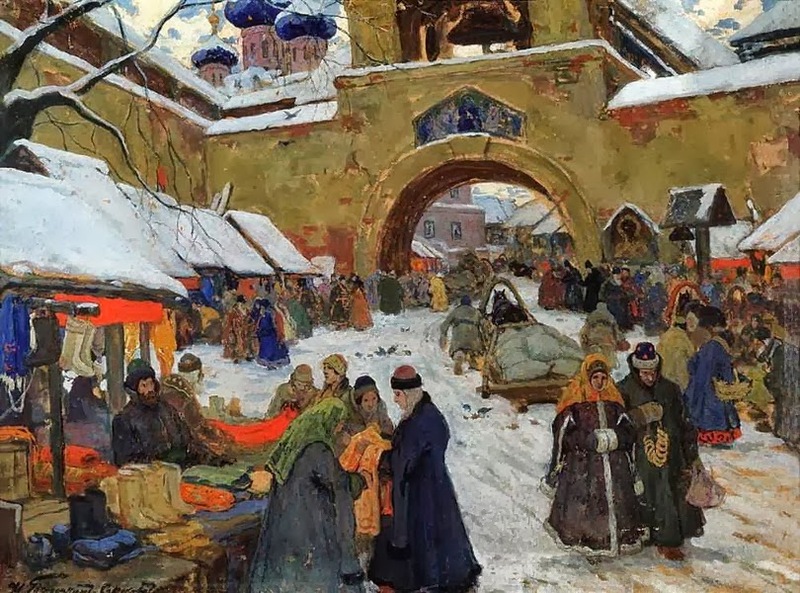 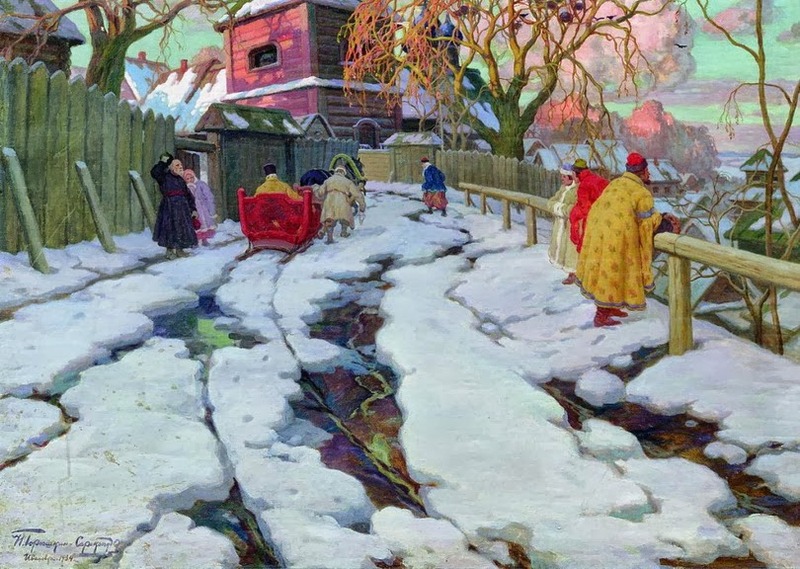 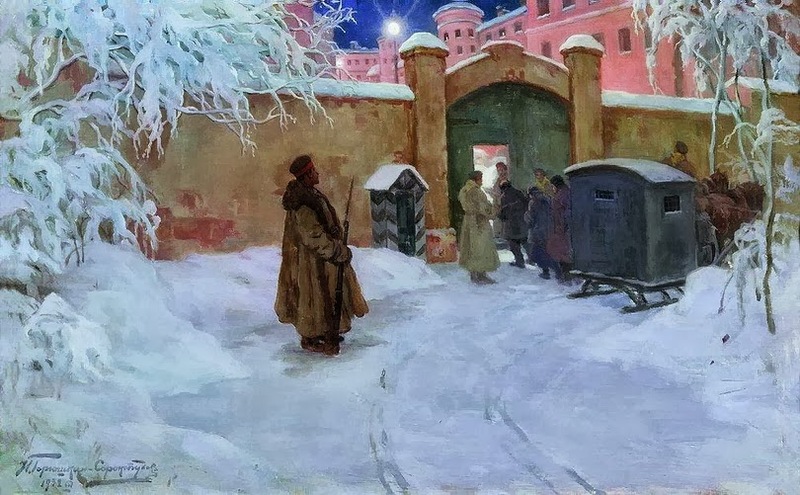 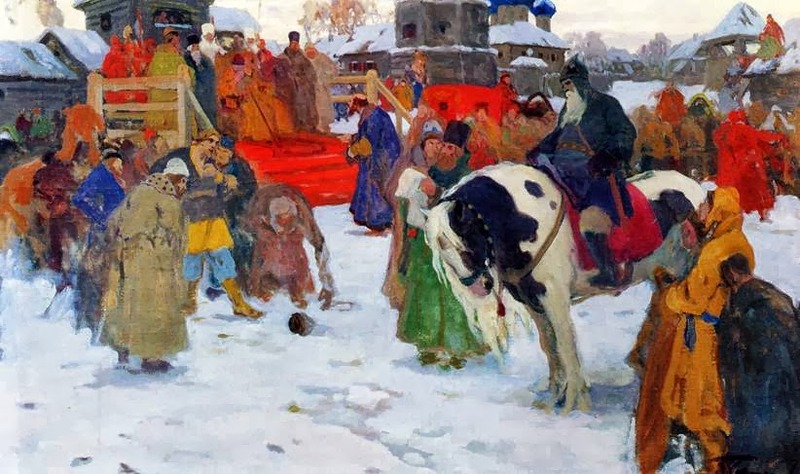 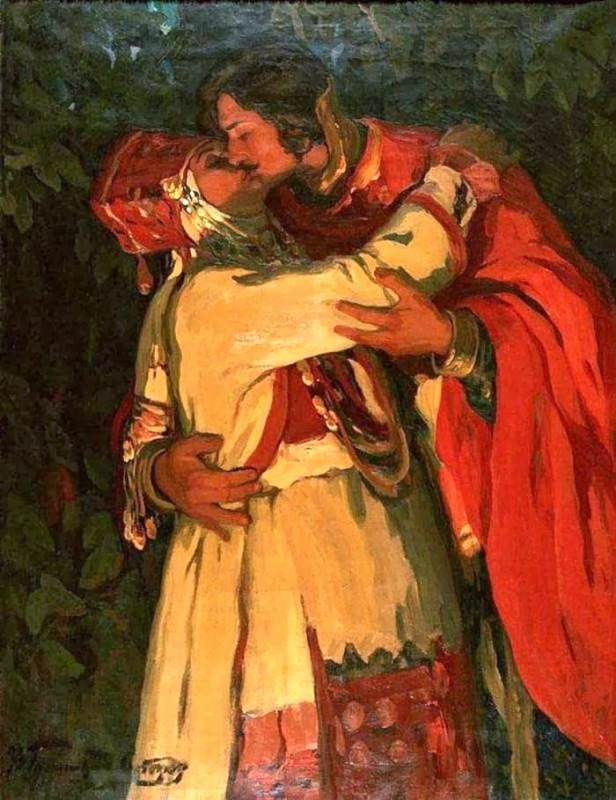 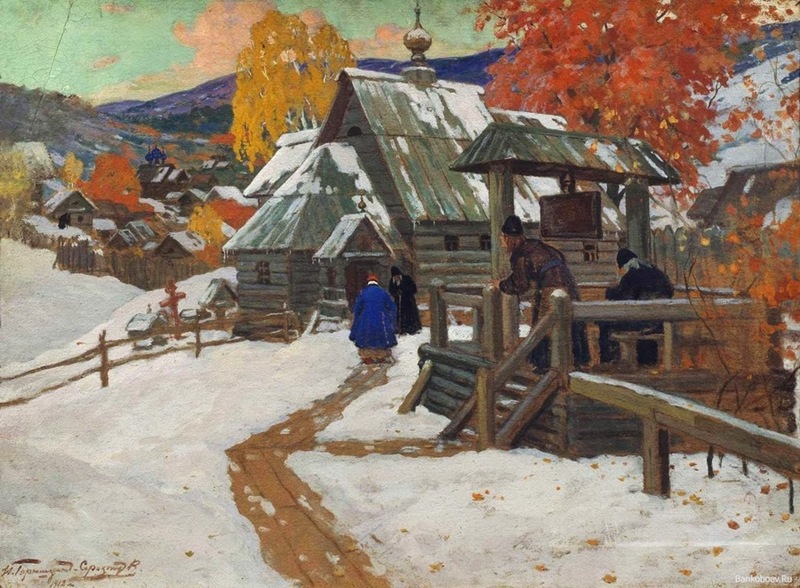 Ivan’s beautiful paintings shows a great influence of Repin's talent . 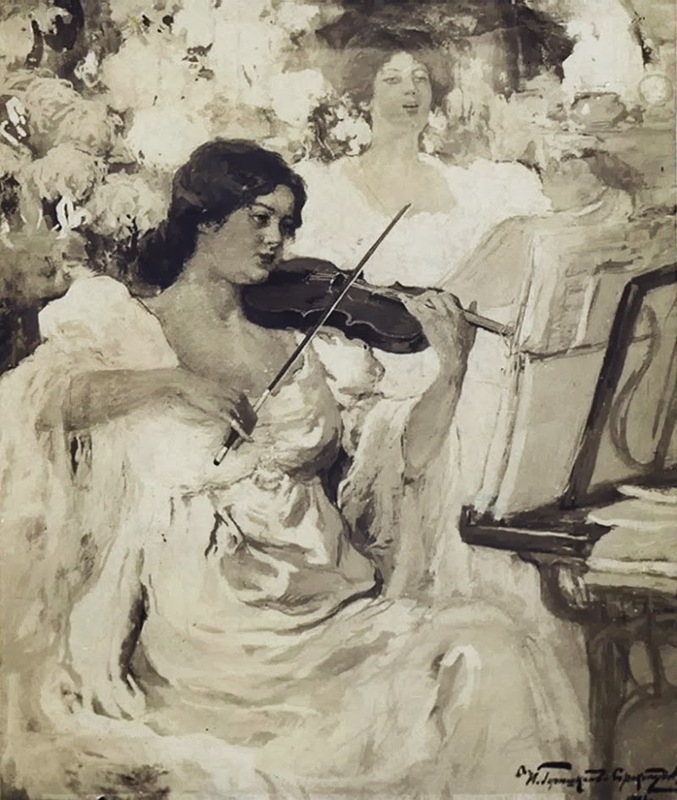 This influence can be seen in the accuracy of his drawing, plastic expressiveness of forms and predilection to portrait and genre scene. 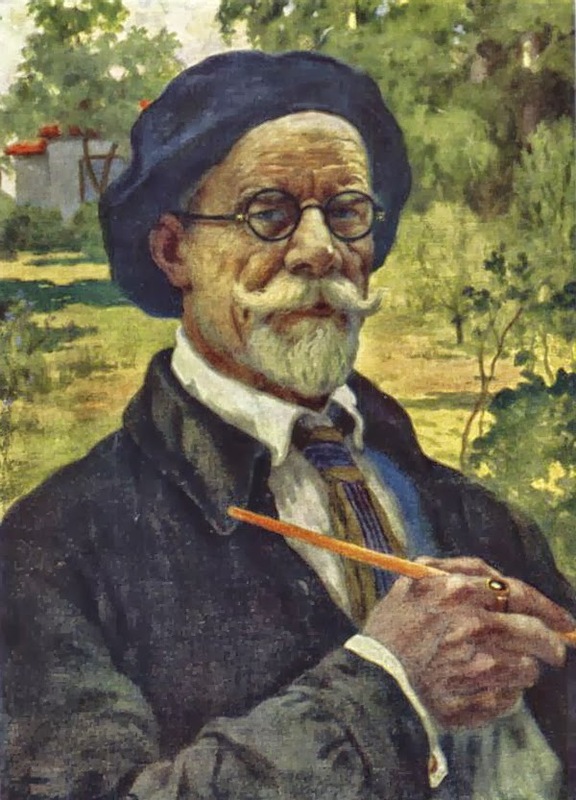 His was a great painter of his time, have a look at some of his beautiful art works.